There is a little town called Postville. It is very far away from the tumults of city life. This town offers an idyllic setting, free of distractions, for yeshiva bochurim to come to stimulate their minds and nurture their souls. Here, the bochurim learn, they daven, develop midos tovos and focus on their chassidish’keit and yiras shomayim. A lot of good is accomplished at the Mesivta of Postville. When you purchase one or more raffle tickets, you support the Mesivta of Postville and help us continue our good work. Help us be here for the many bochurim who will benefit so greatly from our terrific yeshiva. We need your help. 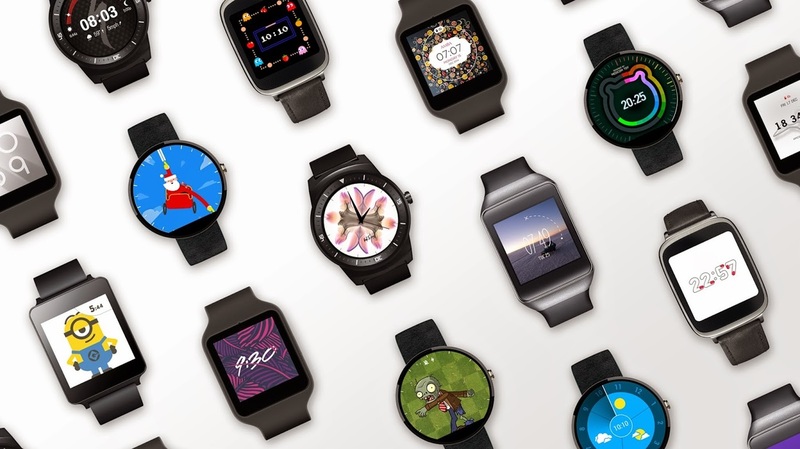 Be it for wrist-bound notifications, tracking your health metrics, getting turn-by-turn directions at a glance, hands free texting and emailing or for any of the other innovations that wearable tech is bringing to market, you could wear your high-end Smartwatch with pride. Whatever* Smartwatch tickles your fancy, the Sony Smartband, Apple watch, LG Watch Urbane or the Moto 360, it could be yours, if you are the lucky winner of our grand Summer Raffle.